The newly found Armenian Students’ Association plans to mount a display celebrating 1,700 years since the proclamation of a Christianity in Armenia. 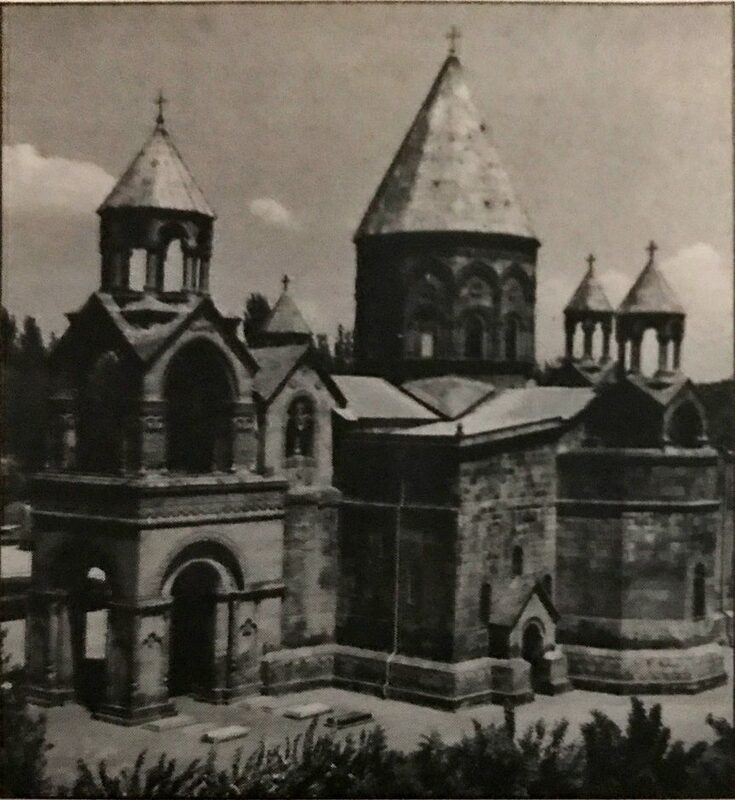 Pictures of Armenian churches (such as the one shown), architecture, paintings, miniatures, and icons will be shown on several tables outside RyeSAC in the basement of Jorgenson Hall on Wednesday and Thursday from 11 a.m. to 4 p.m. Armenians around the world are commemorating the year their nation was the first to officially adopt Christianity as a state religion in 301 A.D. This summer, thousands of young Armenians from around the world are expected to make a pilgrimage to their homeland.